On her first visit to the palace 16 year old Fia Brithin stumbles into a court intrigue. 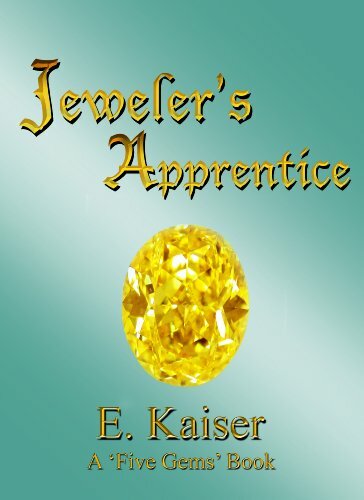 To keep the secret safe, the Chancelor sends her off as apprentice to a famous, and reclusive, high mountain jeweler. Discovering gems with deep secrets and new friends with the same, Fia learns a whole lot more than just modeling wax. 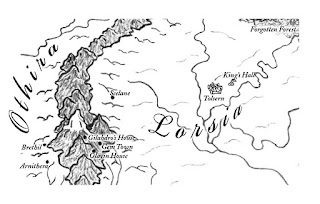 When to trust a stranger, and when not to; why not to try stealing from gem thieves; what heroism is, what royalty ought to be, and that the mountains themselves can sometimes be the greatest danger of all.